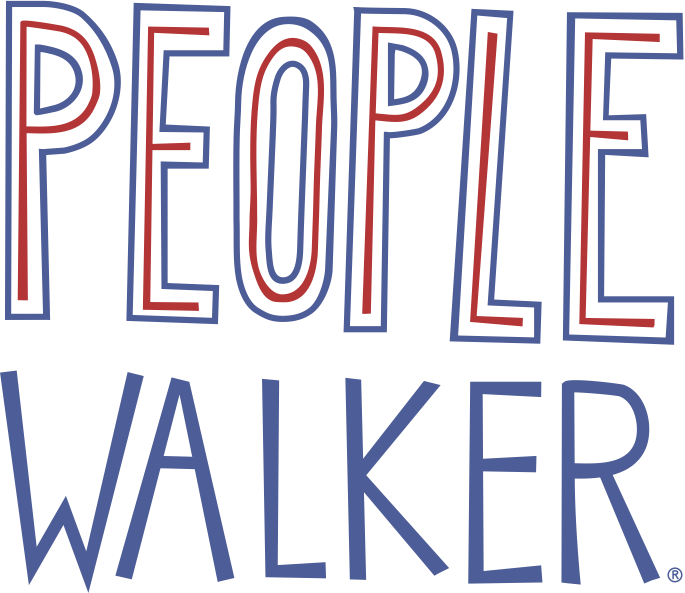 For People Walker to transfer your walker earnings, you must enter your bank and tax info in the Walker Dashboard (this happens when you set up your walker account, after you completed the Become a Walker flow). Always keep this info updated so your deposits transfer without delay. P.S. : For your security, People Walker team members can’t see or change this info for you, as you enter it in the beginning of your 'become a walker' application status. If you’re still not sure why you’re receiving failed transfer notices, contact your bank. Confirm your account status, your account number, and the bank’s routing number.